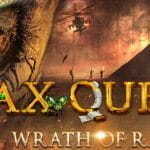 Software development firm, Betsoft, has introduced a new gameplay style to the online casino industry with the launch of its new game, Max Quest: Wrath of Ra. 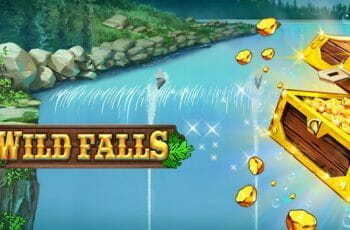 Launched on 2 November 2018, the multiplayer game can be played by up to six gamblers at any one time, with random players drawn together into an adventure game. Gamers can play as the game’s lead character, Brock Ryder, or create their own avatar through the game’s customiseable creation tool. The random number generated (RNG) game involves the player using a crosshair on the screen to shoot at enemies, with successful shots paying out coins randomly. 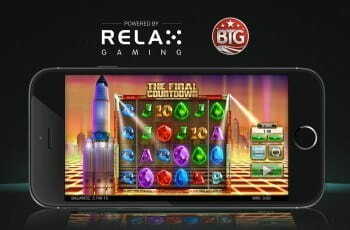 Completely mobile optimised through its development in the BetSoft SHIFT platform , the game is aiming to transition mobile gamers into real money casino gaming. 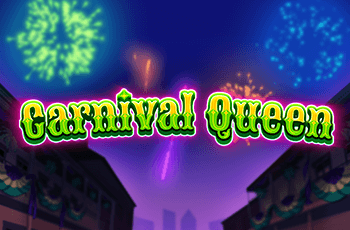 Max Quest: Wrath of Ra also has social gaming features such as trophy cabinets, the ability to earn experience points with prizes at set milestones, in-game leaderboards and seasonal competitions. Anastasi added, “Our team of artists, designers, developers, marketers, and other experts have created an experience that, I believe, stands apart from anything the iGaming industry has seen before. By blending the best of RNG gaming, videogaming, and social games, we set out to create a new kind of game – one with genuine crossover appeal, advanced, sticky social features, and a deep, enduring sense of player progression.